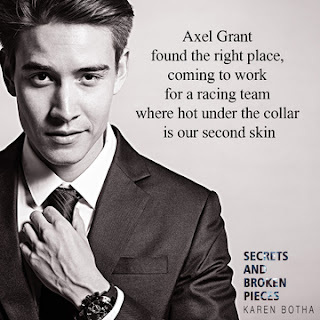 Axel is the first in the Promises series of gay romance books, a spinoff series from the Commitment Series. 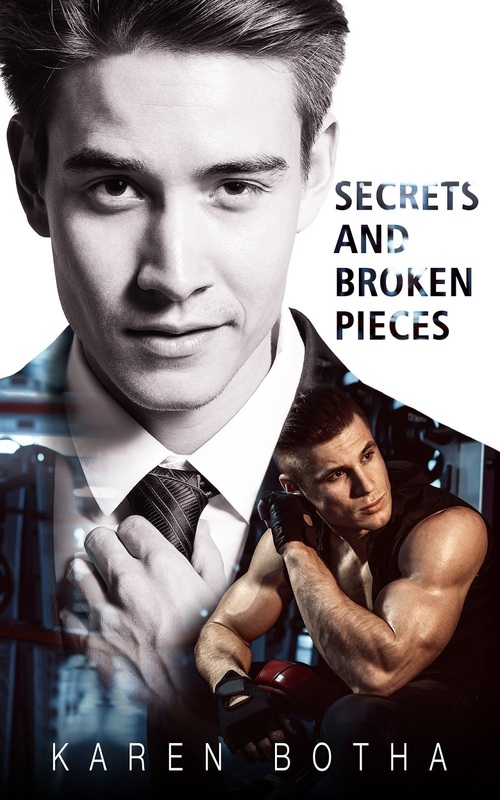 The MM romance books included in this LGBT series are: Axel and will be followed by Florian’s story, although each book is a story in its own right and has a HEA. Other series in the same Universe include: Love 1: Daisy, Love 2: Idris, Love 3: Cassius and the Commitment Series 1. Buckle Up 2. G-Force 3. Jump Start 4. Ignition 5. Turbo Charged 6. Pole Position. Karen Botha was born in Lincolnshire England where her father was in the royal air force. As a young girl she always had a passion for reading and writing. Working most of her adult life in digital marketing didn't leave her much time to pursue her passion for stories. at 36 She retrained for a reflexologist and started working for herself. This helped her free up more than enough time to enjoy a re-found passion writing. She enjoys romance, traveling and motor sport, this gives her inspiration and ideas for her books. She lives in London with her Husband and rescue dog called Shadow.